The format of these books offers a guest contribution from a list of educationalists. Offers practical strategy suggestions which can easily be implemented in whole-school improvement initiatives. Book shows is that a little creativity, trust and innovative thinking by school leaders and teachers can go a long way. Great for individual teachers to follow to improve the teaching and learning process in their classroom. Many educators expect that all students in the classroom will be engaged in the teaching and learning on offer. 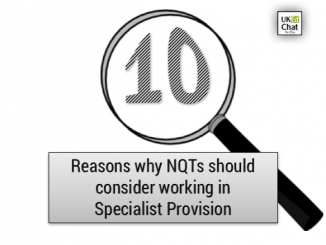 However, there are often a plethora of internal or external factors that play havoc with such expectations, resulting in many teachers being disillusioned after the efforts of planning and preparing a lesson. Engagement is an art demanding creativity, practice, absorption – indeed, it might even involve throwing away well-developed plans and going along with whatever unexpected strand of learning is capturing students imaginations or attention, which deserves exploration. 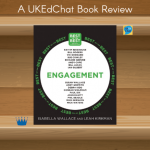 Indeed, engagement may involve tinkering with elements of teaching practice, running with activities that capture the imagination, and re-thinking other elements that lose interest. Essentially, pedagogy should, at its best, be about what teachers do that not only help students to learn but actively strengthens their capacity to learn (Hargreaves, Learning for Life, 2004, p.27). 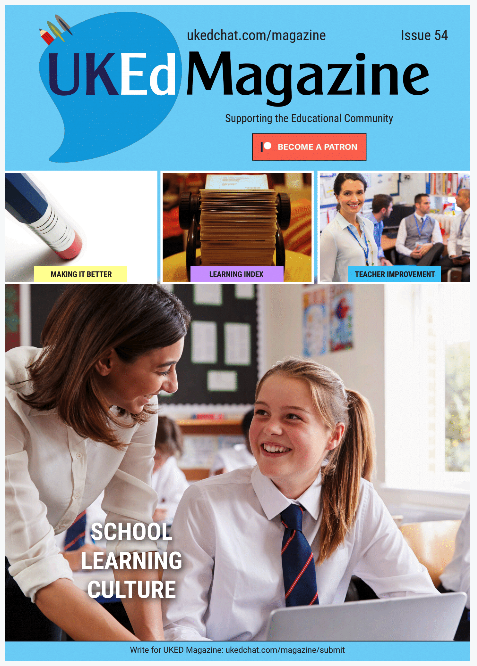 Student engagement has primarily and historically focused on increasing achievement, positive behaviours, and a sense of belonging in students so they might invest in school life and their own learning journey. Researchers have previously noted that targeted intervention often happens in secondary school, where disengagement typically becomes a concern. Developing engaged pupils needs to start a lot earlier in their educational experience. 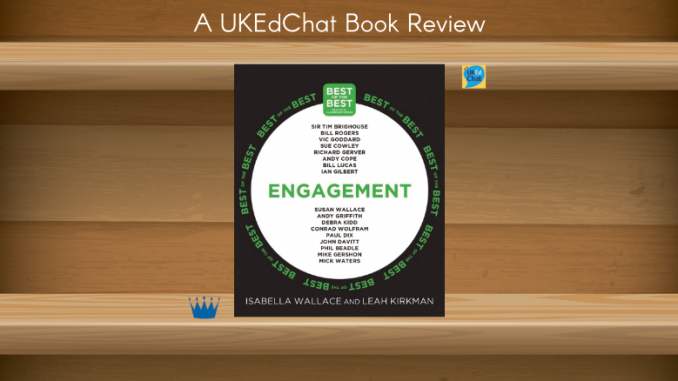 The latest book in the Best of the Best #BOTB series (a previous title explored ‘Progress’, whereas the next book promises to explore ‘Differentiation’) Isabella Wallace and Leah Kirkman explore the engagement panacea, which can sometimes seem just out of reach. 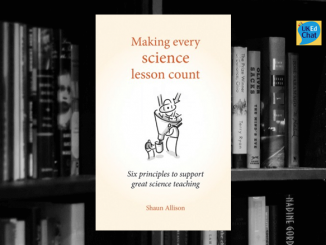 The format of these books offers a guest contribution from a list of esteemed educationalists, followed by a brief discussion by the authors, alongside practical strategy suggestions which can easily be implemented in whole-school improvement initiatives, or for individual teachers to follow to improve the teaching and learning process in their classroom. For example, Richard Gerver shares how Google considers their staff to be the best of the best: highly skilled, intelligent and creative people who feel trusted and empowered. In an education system that appears to be designed from the opposing view, the practical strategies offered encourage that school leaders trust and empower teachers, who can then trust and empower learners. 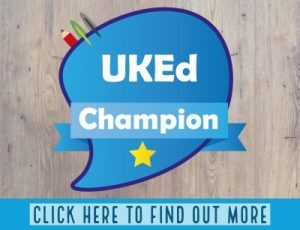 Now, this can look very different in individual settings, but the idea of allowing students to play an integral part in reporting their progress and attainment alongside encouraging reflections about how young people have involved themselves in a particular learning activity is easily achievable. It’s all about believing and trusting in ourselves and empowering our students to take pride and a belief in their abilities. In a later chapter, Andy Griffith advocates that a high level of challenge, alongside a high learning attitude and skill, will result in ‘flow’, a place we go to challenge ourselves whilst being absorbed in a meaningful struggle. Furthermore, Phil Beadle writes how Engagement is not an issue, it is the issue, comparing how different teaching strategies are needed in different locations, inviting readers to put away Pedagogical snobbery and get real about the people we teach…”Being innovative in the way information is presented or consolidated is not about ‘entertaining’ or sugar coating the learning process, but rather a means of ensuring that learners are willing and able to do what comes next’. It’s not rocket science and any spirited strategy can be used to give even the driest topic an irresistible feel. 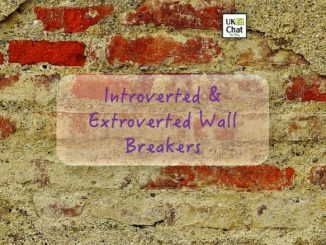 Essentially, we’re teachers – not childminders or entertainers. 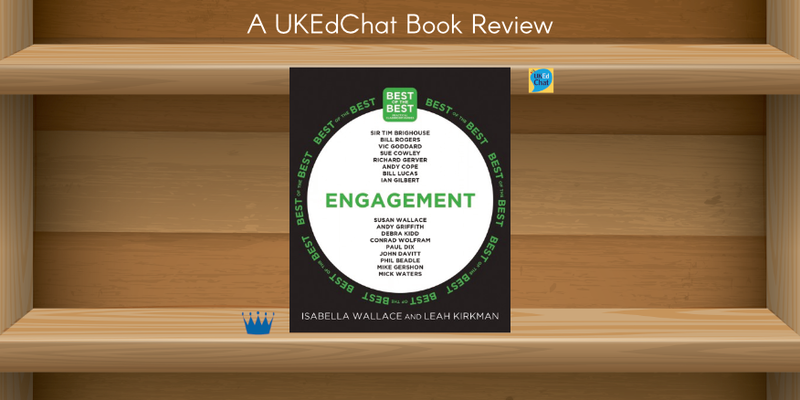 But what this book shows is that a little creativity, trust and innovative thinking by school leaders and teachers can go a long way in building a community of engaged learners where everyone can succeed in a positive and supportive environment.